Your garden is a special place. It's where you come to relax after a busy day at work, surrounded by nature - something we never really get enough of in our daily lives. It's your safe haven when things get hectic, or a place to spend time with friends and family over a barbecue. 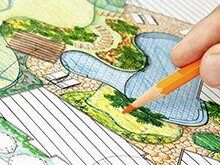 Make sure your quality garden time is spent in the best possible conditions with expert landscaping offered by the Landscape Brothers. We're a local, award-winning, family-run landscaping business with over ten years of experience in the field. 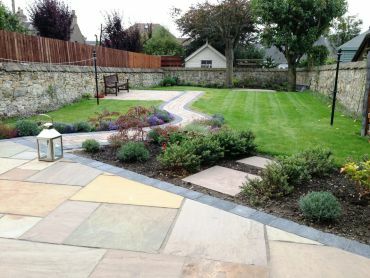 Run by three brothers and their loved ones, the company runs like a well-oiled machine, offering some of the best landscaping services available in Fife. 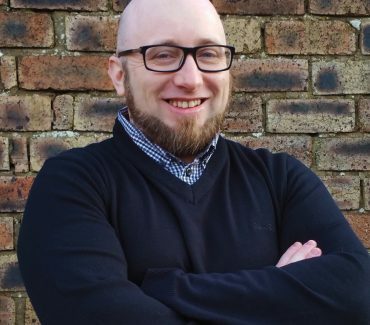 With staff that's constantly trained to meet the latest norms, a drive to always provide the highest quality service combined with maximum security. The client's needs come first, and we always organise all of our work around the expectations of our clients. 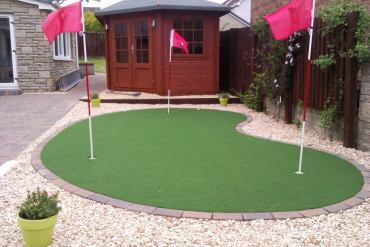 You can trust us to create the garden of your dreams - the number of clients satisfied with our work speaks for itself. If you want your garden to be green all year without all the effort of mowing, watering, and dealing with mud, artifical grass may be just what you need! Indistinguishable from real grass, artificial grass is an increasingly popular trend in landscaping. 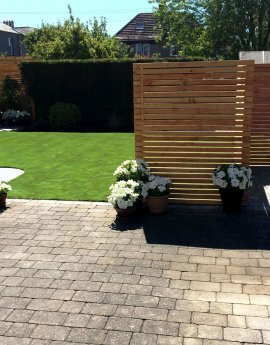 With the Landscape Brothers, you can count on one of the best artificial grass installation service available in Fife, Dunfermline, and other areas. You can count on us to implement a truly natural-looking solution that will serve you for a long time to come. What's a nice garden without a lovely deck? 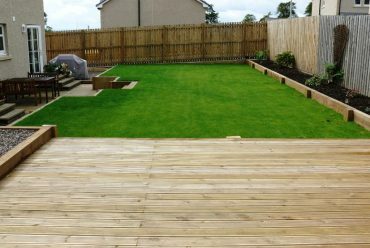 The Landscape Brothers can provide you with some of the most robust decking options available in Fife, Dunfermline, Edinburgh, Kirkcaldy, and other areas. Our decking is available in a variety of finishes, with softwood, hardwood, and composite finishes, among others. If you were ever thinking about getting a deck but weren't sure if it was suitable for your location, feel free to call us and we'll help you find out. If you do end up deciding you want a deck, you can count on us to give you something you'll be truly happy with. Complete the look of your garden with unique garden paving. 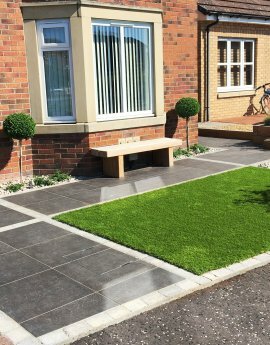 Don't be afraid to get creative with how you walk around your garden - with the Landscape Brothers, the sky is the limit when it comes to what type of paving you want for your garden in Fife, Dunfermline, Edinburgh, and other areas. 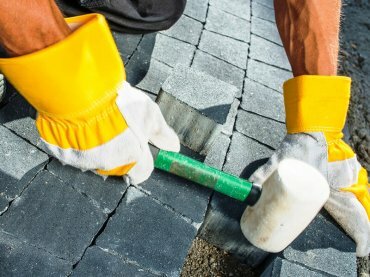 Whether you want your garden paving to form in circles, quadrangles, or any other shape, and whether you'd prefer them to be made from granite, limestone, or slate, the Landscape Brothers can make it happen! 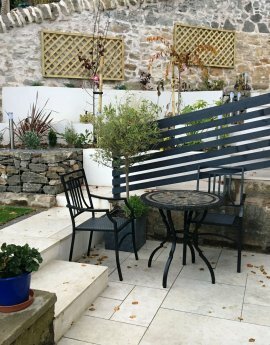 When deciding on the landscape of your garden, functionality is just as important as the aesthetics - and it's important to keep in mind we're not just talking about the back garden! 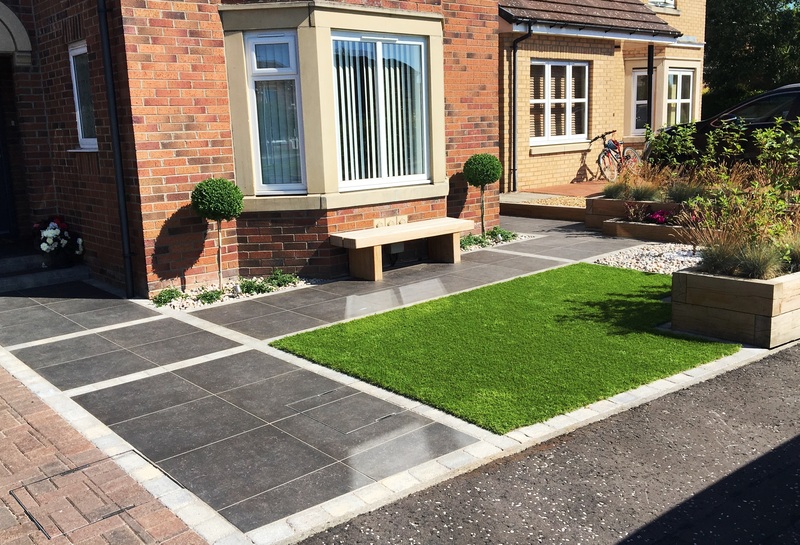 The Landscape Brothers offer some of the best driveway solutions for all your front garden needs. With a robust selection of driveway options, including monoblocks, we provide one of the best services available in Fife and other areas. 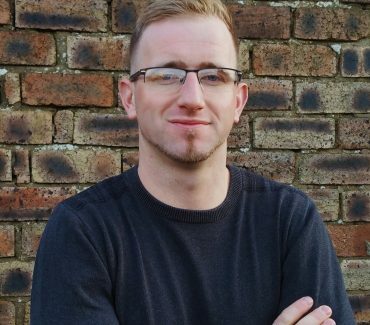 Find out just how much we can do for you for yourself! The garden is just as big a part of your home's decor as your interior or exterior, so you should always make sure that the aesthetic aspect of your garden isn't left behind. 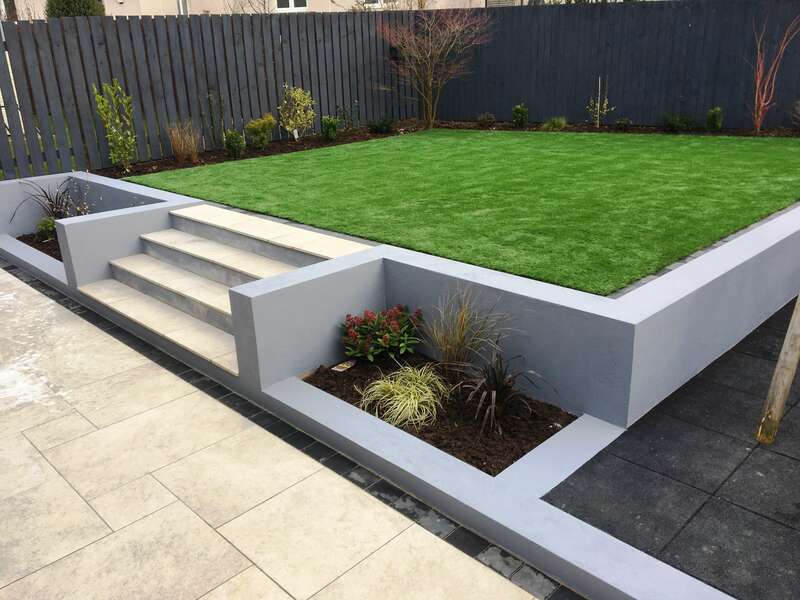 The Landscape Brothers can offer some of the best garden design and maintenance services available in Fife, Ediburgh, Dunfermline, and other areas. Make things as minimalist or as expressive as you want - we'll help you design your own little piece of paradise. 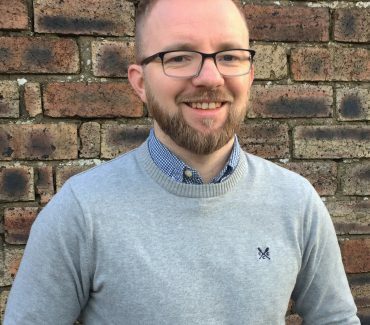 Designing a garden is one thing, but plants are living things - left to their own devices, they won't exactly always do what we want them to do. There's a remedy to that, however, and that's garden maintenance. 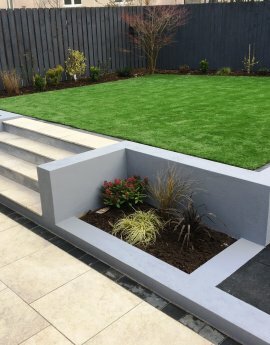 With a professional team of gardeners with years of experience employed, the Landscape Brothers offer some of the most reliable garden maintenance services available in Fife, Kirkcaldy, Dunfermline, and other areas. Contact us today and make sure your garden always looks exquisite! "Absolutely thrilled with our front garden. The guys were really friendly and extremely hard working in difficult weather conditions. 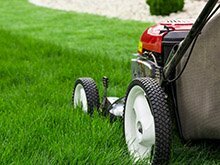 Would not hesitate to use you again"
Landscaping and gardening are a service that can greatly improve your general quality of life. 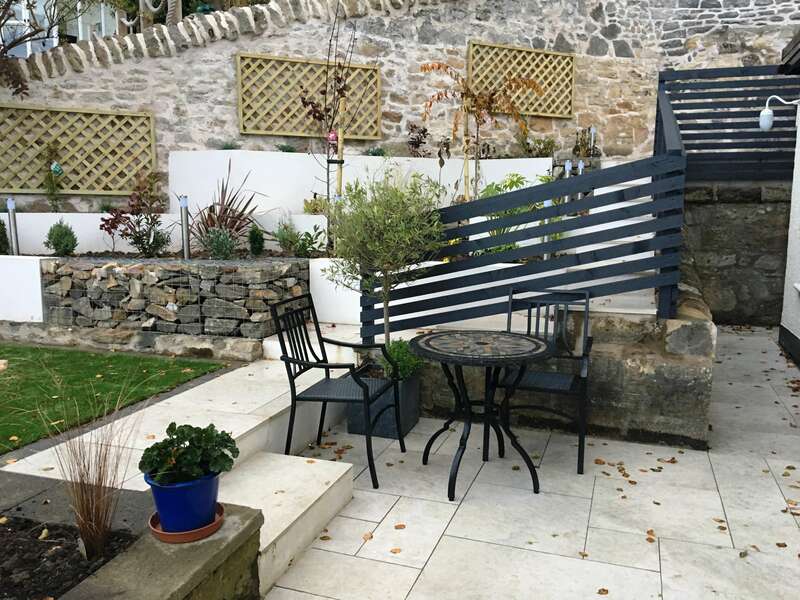 While handling it on your own can be quite overwhelming, the Landscape Brothers can offer you a fantastic service in Eginburgh and other nearby areas. 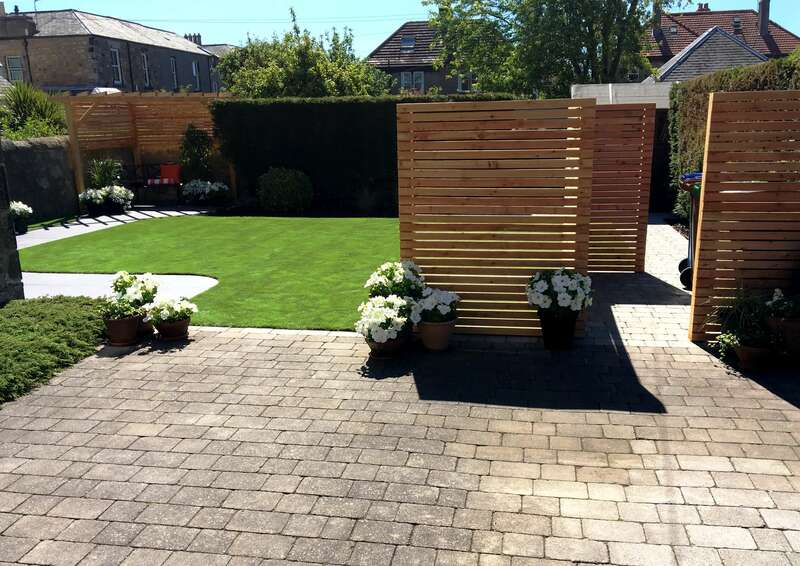 You can count on us to help you out with arranging your gardens to create the perfect space for relaxation if you live in the Fife (Dunfermline, Kirkcaldy) or Edinburgh area. Contact us today to get the best quality gardening and landscaping. A Scottish town with a long history, Dunfermline is a major service centre for west Fife. Its employment is centred around the service sector, but it's also known for its abundance of historic buildings. A town located in the former royal burgh in Fife, Kirkcaldy has a rich history. Nowadays, it is a major service centre for central Fife. One of the counties of Scotland, Fife is Scotland's third largest local authority area by population. It is home to the University of St Andrews, one of the oldest universities in the world. The capital city of Scotland, Edinburgh is a city with an incredible significance to the country, It is home to many national institutions, such as the National Museum of Scotland.